This was a light acquisition week. When my "to read" shelf gets too full, I start to get anxious. So I didn't accept any ARC books this week. But the Amazon Fairy was very good to me this week! One of my favorite authors, Sarah Pekkanen has books on Amazon for your Kindle (kindle app) for $1.99!!! That felt like Christmas in October! Then one morning, an offer came in my email to get Those Who Save Us for $1.99. I've been wanting to read this for ages, so I snapped it up. The Opposite of Me by Sarah Pekkanen...Twenty-nine-year-old Lindsey Rose has, for as long as she can remember, lived in the shadow of her devastatingly beautiful fraternal twin sister, Alex. Determined to get noticed, Lindsey is finally on the cusp of being named creative vice president of an elite New York advertising agency, after years of eighty-plus hour weeks, migraines, and profound loneliness. But during the course of one devastating night, Lindsey’s carefully constructed life implodes. Humiliated and desperate, she flees the glitter of Manhattan and retreats to the time warp of her parents’ Maryland home. As her sister plans her lavish wedding to her prince charming, Lindsey struggles to maintain her identity as the smart, responsible twin, while she furtively tries to put her career back together. But things get more complicated when a long held family secret is unleashed that forces both sisters to reconsider who they are and who they are meant to be. 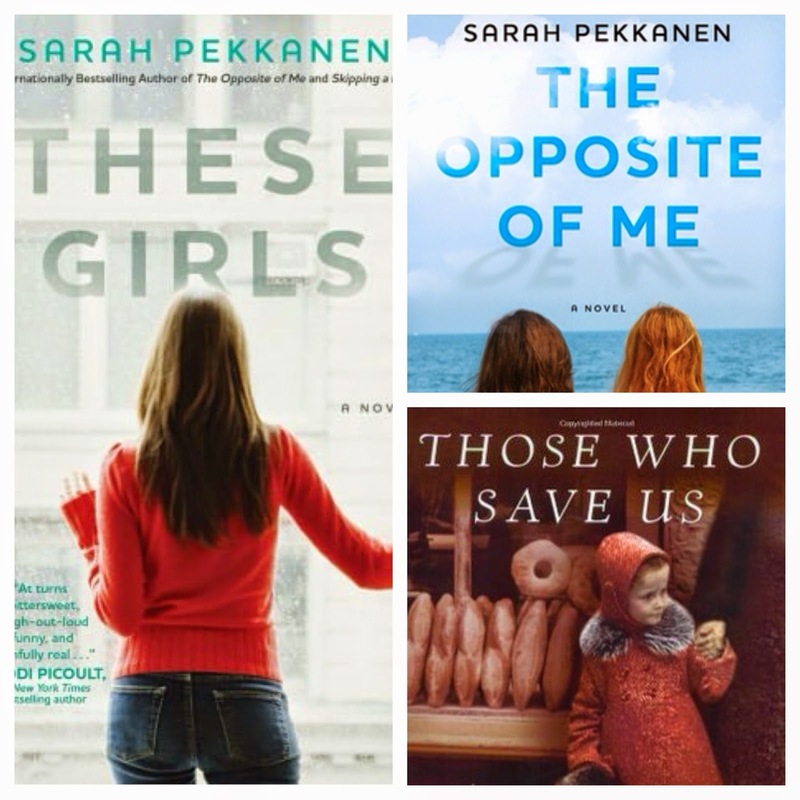 These Girls by Sarah Pekkanen....Pekkanen’s sunny, original third novel focuses on the intersecting lives of three young women living together in New York City. Cate and Renee work at a glossy women’s magazine, while Abby moved in with the pair after a series of events forced her to leave her idyllic job as a nanny. Abby’s older brother, Trey, has been on a few dates with Renee but seems to have turned his attention to Cate in recent weeks. Without being overly fluffy or cattily condescending, These Girls is a fun and engaging romp through the inner monologues of three very different women sharing the same space. Facing romantic problems, workplace struggles, family revelations, and food issues, the three girls serve as equally sympathetic heroines. Pekkanen’s authorial voice is sweetly snappy, and she does a commendable job of giving each character equal narrator’s time. The plot is character-driven, and the book ends satisfactorily without tying up every loose end. Those Who Save Us by Jenna Blum....For fifty years, Anna Schlemmer has refused to talk about her life in Germany during World War II. Her daughter, Trudy, was only three when she and her mother were liberated by an American soldier and went to live with him in Minnesota. Trudy's sole evidence of the past is an old photograph: a family portrait showing Anna, Trudy, and a Nazi officer, the Obersturmfuhrer of Buchenwald. I read Those Who Save Us several years ago, and while it wasn't one I necessarily loved, it's definitely a book that stays with you. 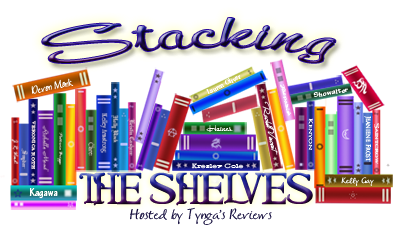 Hope you enjoy all your new books!